Real estate, despite what you may have heard, is far from dead. In fact, it may just be hitting its highest peak. More American families and individuals than ever are wanting to know about their options when it comes to home ownership, with each state boasting its own unique features, landscapes and prices. 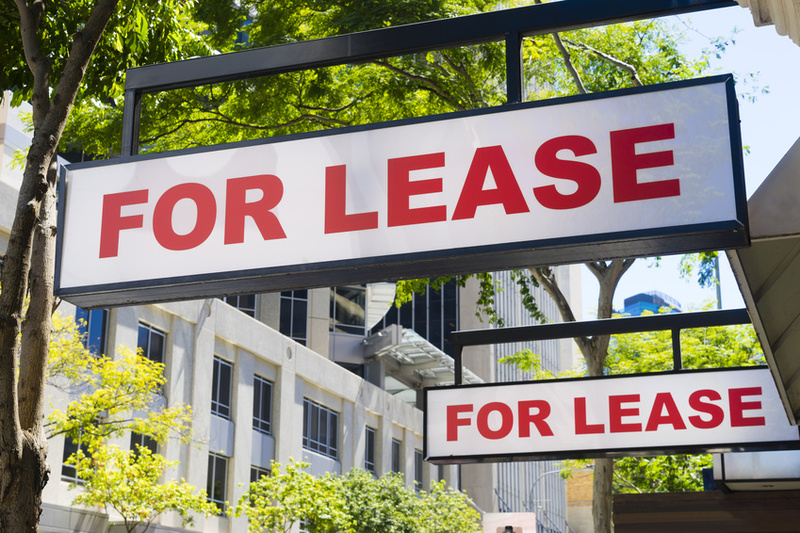 When you also factor in all the new businesses, large companies and individuals who need to rent space? Your work will be cut out for you. Learning how to craft the ideal lease rate means not just keeping a close eye on industry figures, but reaching out to people who are asking all the right questions. When you invest in commercial leasing, you invest in afuture.